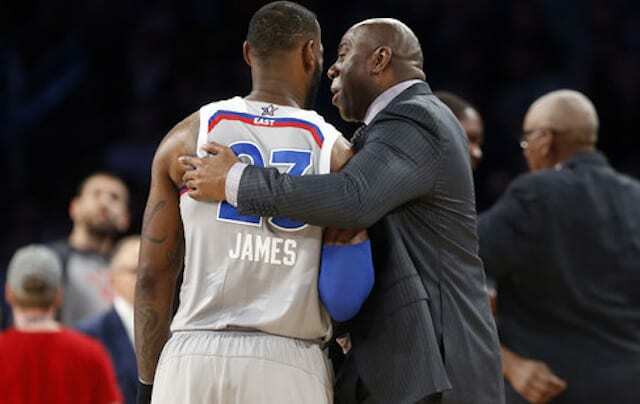 When the Los Angeles Lakers were at the peak of their struggles a few weeks ago, head coach Luke Walton was unexpectedly in the crosshairs of speculation over whether or not he would be replaced by the front office. There was a report that the Lakers were potentially interested in former Memphis Grizzlies head coach David Fizdale, and it took the front office a few days to finally endorse Walton amidst the rumors, which they did on Twitter. 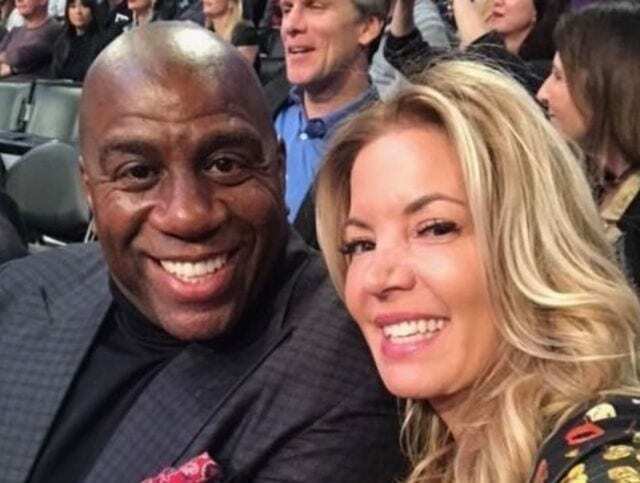 Lakers general manager Rob Pelinka eventually reaffirmed that he, Lakers owner Jeanie Buss and president of basketball operations Magic Johnson fully supported Walton during an interview on Spectrum SportsNet’s “Connected With…” series. 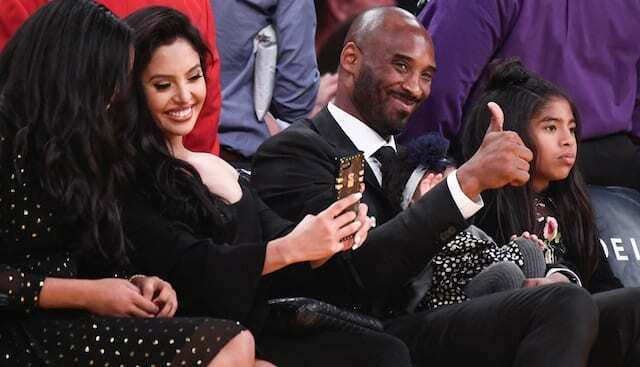 It may have taken the Lakers a few days to fully defend Walton publicly, but between this strong commitment from Buss and the team starting to turn things around by going on a three-game winning streak while quietly winning seven of their last nine games, it appears that Walton has earned that type of trust from his bosses. 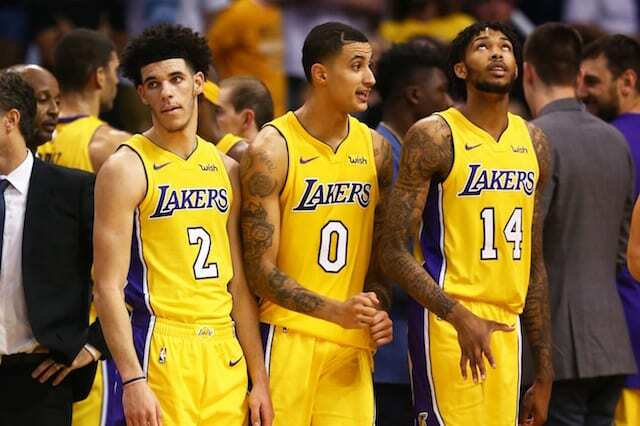 Outside of those factors, the Lakers were always unlikely to let Walton go midseason anyway. The team has cycled through head coach after head coach in recent years, creating an image of rudderlessness and instability the new front office brain trust is surely determined to prove wrong to free agents this summer. 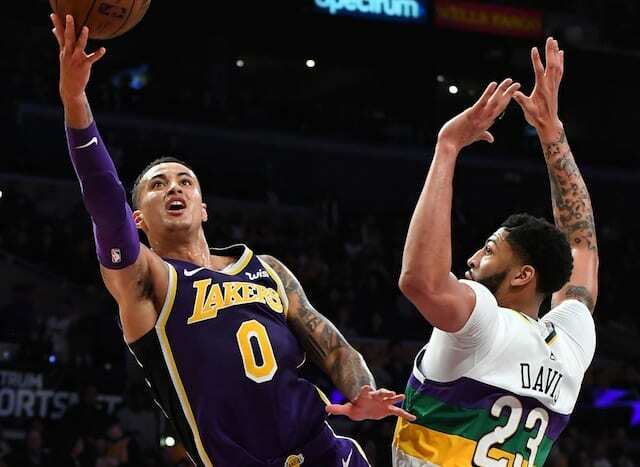 Whether or not the Lakers are going to be able to recruit the stars they’re seeking this summer remains to be seen, but it appears that there is little chance that playing under Walton won’t be a part of their pitch on why players should come to Los Angeles.